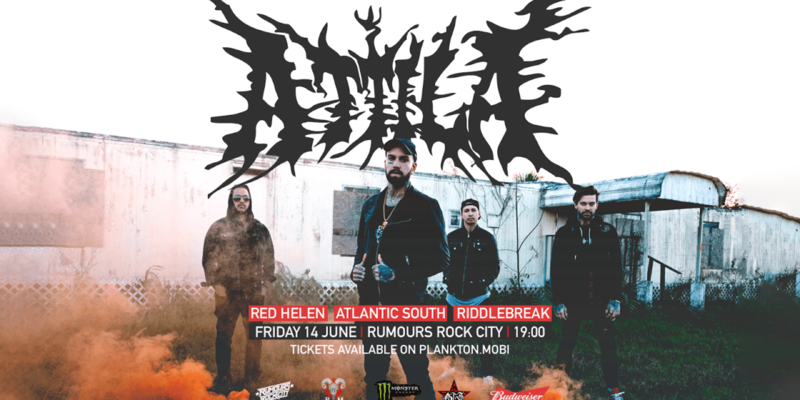 Brochella presents ATTILA live and loud for the first time in South Africa featuring Red Helen, Atlantic South and Riddlebreak on Friday 14 June 2019. Party metal titans ATTILA have blasted through the global scene cementing themselves as one of the most sought after live acts in the world. Their blend of heavy crunchy riffs and rock ‘n roll attitude has given them notoriety for their crushing live performances seen across the world. 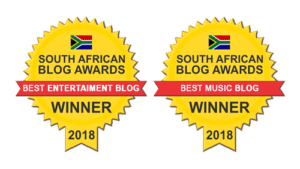 Brochella, in partnership with RAM, bring you the first performance of their South African tour at the legendary Rumours Rock City in Johannesburg on Friday 14 June 2019. Their latest album ‘Villain’ has broken charts across streaming platforms with hit tracks such as ‘Bad Habits’ and ‘Toxic’ and have taken the alternative genre by storm with tracks such as ‘About That Life’ and ‘Proving Grounds’ to mention a few. Joining ATTILA on the night will be metal favourites Red Helen, Cape Town’s metalcore royalty Atlantic South and the East Rand’s crotch-punching Riddlebreak. Early bird tickets for R200 each are limited so get yours now. Pre-sold tickets are available at R280 after early bird is sold out at R280. Limited tickets will be available at the door on the night of the show at R350 each so get yours now to avoid disappointment. Tickets are available on Plankton.mobi here. Brochella presents ATTILA live at Rumours Rock City featuring Red Helen, Atlantic South and Riddlebreak is brought to you by Monster Energy, Budweiser, Beneath The Surface and RAM.